This post is all about Paris Fashion week. I stumbled upon a photo of Anna Dello Russo, who is by the way, I guess, one of the most impressing woman in the fashion world, and when I saw that picture I thouht about doing a little Streetstyle post. 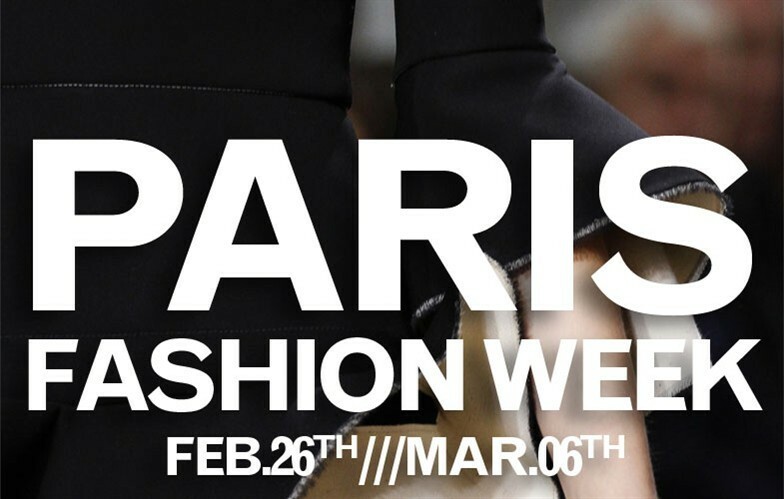 However, PFW is since the 26th of February and will last until the 6th of March. One of my biggest dreams is to attend a show, while PFW some time too. That would be like living in a pink cloud or something like that! So anyways, I want to share some Streetstyle photos, which I'm liking so much. I hope you like them too and thank you so much for reading! I love Anna Dello Russo's extravagant style, with all the details, fabrics and colours. It never looks like she's trying to hard, it doesn't really matter what she wears. Miroslava Duma is probably my idol, concerning fashion and style. She always keeps it simple but pops up her outfits with statement pieces, which I think makes out her great style! Chiara Ferragni is my favourite Fashion blogger, I think it's so impressing what she has reached with the age of 25. I also love her style! She really knows what fits her type and what looks good on her! The last two images are showing Ulyana Sergeenko and Giovanna Battaglia. I love their coats and how they let them look like dresses. I also like the use of accessories!